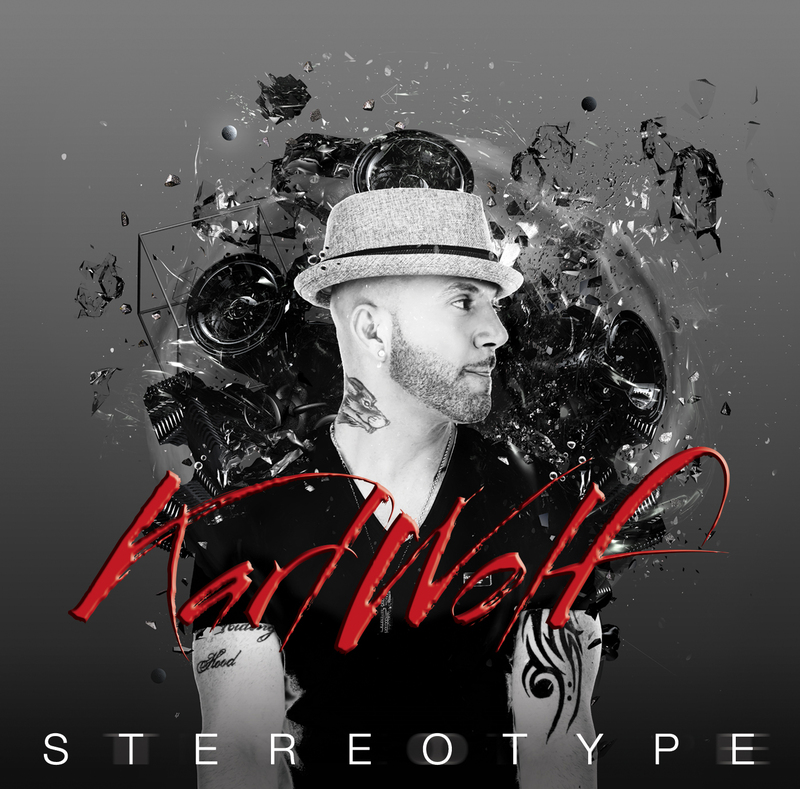 Karl got his start in Montreal’s music scene as a songwriter, penning tunes for Quebecoise pop singer Gabrielle Destroismaisons. He went on to be a member of the RnB group Sky before starting his solo career with the release of Behind the Face in 2006. It produced several hit singles in Canada. His second release gave him one of his biggest hits het – albeit belatedly. The album Bite the Bullet was released in 2007 but the single Africa didn’t become a hit (at number two on the pop charts) until 2008. It did well in Japan and the Middle East too and he’s gone on to win multiple awards and sold over a million albums worldwide. His version of Africa adds a syncopated beat and RnB vocals to the seminal Toto hit of the 1990’s. Along with Culture’s beats and raps, it brings a whole new dimension to the dated (vintage? – depending on your point of view) sound of the original. He’s included a variety of moods on the album, with party songs like Let The Music Play All Night and jazzier fare like Dreams. His personal voice as a songwriter comes through on Wasted and Everything To Me. “This album has several different vibes. I went back to my RnB roots for this one. I wrote some RnB slow jams with Timbaland… It’s an eclectic record.” What holds it all together is that RnB vibe and especially in his fluid vocal style. In April, he released Magic Hotel ft. Timbaland and BK Brasco. The track became the #1 Most Added on the BDS and Mediabase charts week of release. The accompanying music video was added into Heavy rotation at M3. You can hear a variety of styles and influences in his work . “I wasn’t born in Canada,” he says, Karl Abou Samah, as a point of fact, was born in Beirut. He came to Canada at the age of 16 by way of Dubai, where his family had fled when war broke out in Lebanon. “Wolf” is a nickname he picked up along the way. It comes from the 1985 movie Teen Wolf – and from the fact that, like Michael J. Fox as the title character, he was shorter than the other guys on his basketball team. “My influences are RnB, hip hop in Arabic; I try to include my heritage as much as possible.” His song Yalla Habibi was inspired by that heritage. It was a hit single in Canada and Japan in 2009, a track from his third album, Nightlife. In June of this year, Wolf unveiled the music video for Summertime/Let’s Get Rowdy ft. Fatman Scoop, reaching #4 on the Canadian RnB iTunes chart – the video was filmed in Beirut.